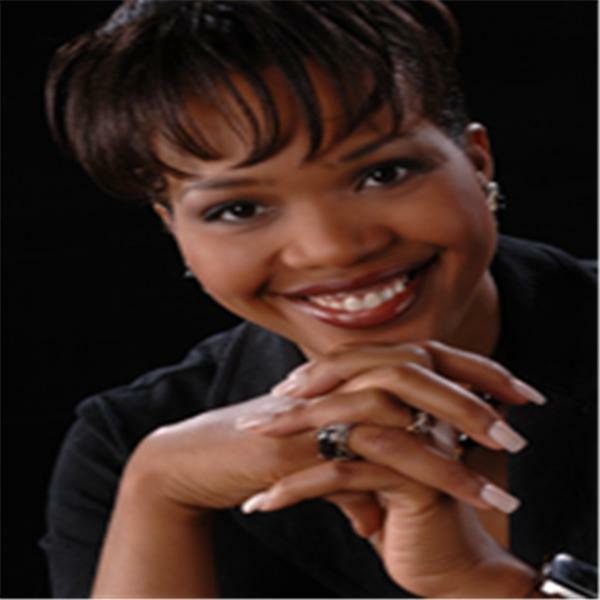 Grace and Glory radio ministry is hosted by Julie Gibson, an author and publisher of progressive Christian books. The radio program is designed to encourage believers in Jesus Christ to pray with power, authority and knowledge; and to walk in our kingly and priestly anointing in these last days. In these perilous times, discover how you can live safely in God's divine protection. Author and spiritual activist, Julie Gibson teaches on Psalms 91. Author and spiritual activist, Julie Gibson discusses 7 spiritual benefits that result from going through a wilderness experience. Author and spiritual activist Julie Gibson discusses the global economic shaking and encourages believers to prepare for the end-time wealth transfer. Author and spiritual activist, Julie Gibson discusses the current shaking in the economic system and encourages believers to prepare for the endtime wealth transfer. Author and spiritual activist Julie Gibson continues the discussion of the "signet ring", describing the Christian's kingly authority. Author and spiritual activist Julie Gibson discusses the "power of divine grace", i.e. the divine influence of the Holy Spirit on the heart of man such that the nature of God is made manifest in mere mortals.